While it’s not uncommon for many consumers to reach for a sugary drink or piece of candy for an extra jolt, a new study found that feeling a boost from sugar is more fiction than fact. Researchers from the University of Warwick found that sugar doesn’t work to boost mood, but rather has the opposite effect, leaving consumers drowsy and less alert. To see how consuming sugar affects the body, the researchers evaluated data from 31 previous studies. In analyzing the materials, the researchers were looking for how the amount of sugar affected the nearly 1,300 participants from past studies, as well as the type of sugar consumed, and how it later affected depression, alertness, and fatigue. Perhaps the biggest finding from this study was that the idea of a sugar rush has no scientific evidence to support it -- sugar did not boost any participants’ energy levels. Moreover, the more sugar the participants consumed, the worse they ended up feeling. The researchers found that high sugar intake led to participants feeling less alert and more tired than before they had sugar. The researchers also found that, overall, participants’ moods weren’t affected -- positively or negatively -- when consuming sugar, regardless of how much they had, what type they had, or what they were doing afterwards. 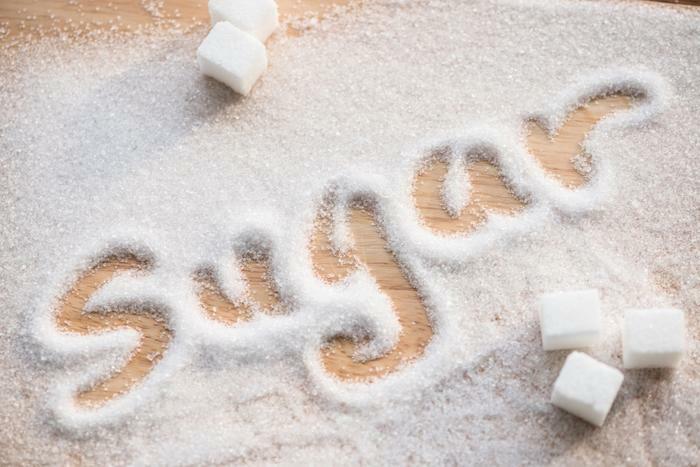 “We hope that our findings will go a long way to dispel the myth of the ‘sugar rush’ and inform public health policies to decrease sugar consumption,” said researcher Elizabeth Maylor. The researchers also hope that these findings help consumers make healthier choices moving forward and skip the sugar when they want a buzz of energy. Recently, many healthcare experts have been encouraging consumers to steer clear of sugary drinks. The American Academy of Pediatrics (AAP) recently released new guidelines regarding children’s consumption of these beverages. From a legislative standpoint, the state of California is trying to pass a bill that would ban restaurants from serving sugary drinks to kids. The moves are prioritizing consumers’ health, as other recent studies have revealed that sugary drinks can increase the risk of kidney disease, while replacing just one sugary drink with water can go a long way in improving overall health.